The school serves all pupils with tea and snacks at 10 o’clock. 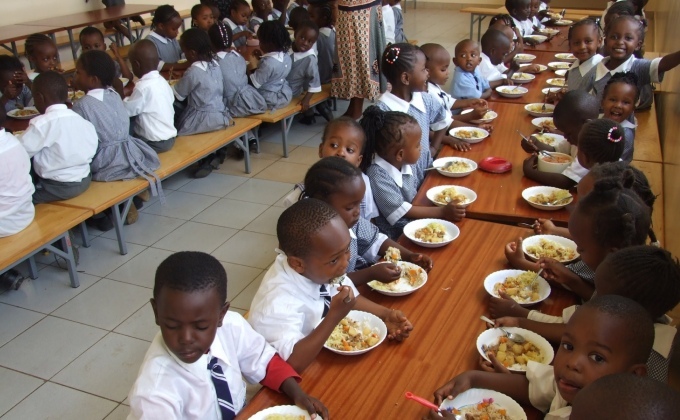 In addition, hot lunch is also provided to all our pupils. 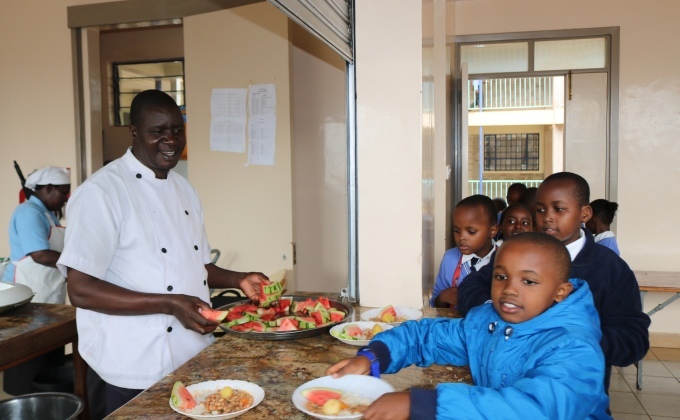 The school came up with this policy of providing meals because there are several challenges when pupils carry their own food. These include cold food,improper storage / preservation, balanced diet, and above all, sharing the same food in school for all brings equity. Our kitchen has qualified and experienced chefs and other members of staff.